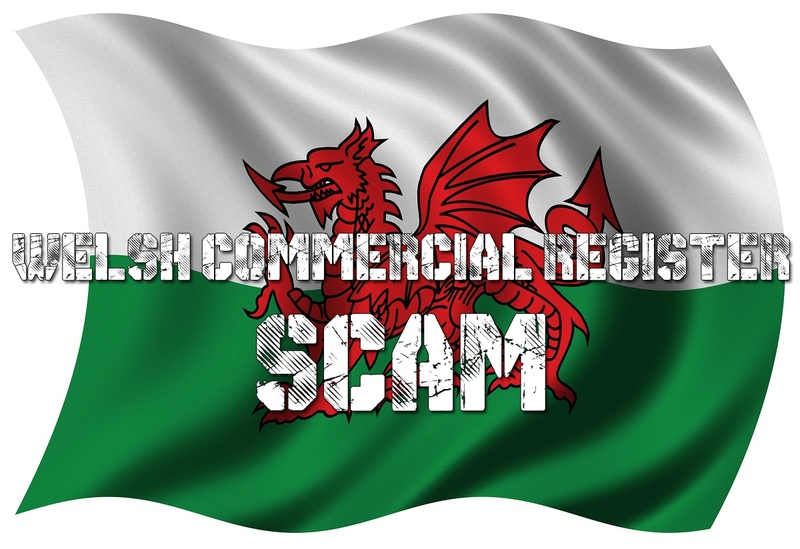 Commercial Register is a scam trade name set up by a company called Direct Publisher S.L.U based in Madrid, Spain which attempts to dupe companies into pay a €993 fee (or similar amount) to advertise on their extremely amateurish website. There’s nothing particularly new about this scam and it has all the traits of previous attempts to defraud small business owners. For information relating to the Register of Companies or Commercial Register scam, check the relevant links. 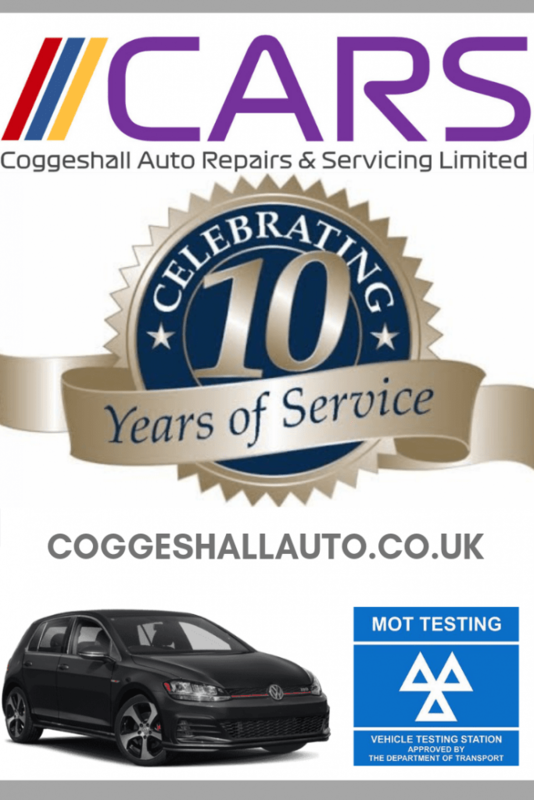 Commercial Register dupe companies into signing a contract for an advert on a very poorly designed website. Once they form is signed companies are bombarded with demands for payment and threats of legal action. The scam works by sending letters to companies registered with Companies House. The letters are design in such a way that they make the recipient believe that they are required to complete a form to keep their company registered with Commercial Register. In most cases, small business owners are tricked into thinking the letter is an official requirement from the UK Government. Initially, Commercial Register write to a company and suggest that the company needs to complete a form, suggesting that a failure to do so will result in your listing being removed from the website. Within the letter – cleverly hidden in later paragraphs – is an explanation that you will have to pay for your listing. The letter is made to appear official. Once the company have your signed response they become very aggressive in pursuing you for the money, hoping that the pressure – along with a lack of understanding of the law – will convinced companies to pay the €993. There are no reported instances of Direct Publisher S.L.U taking a company to court. 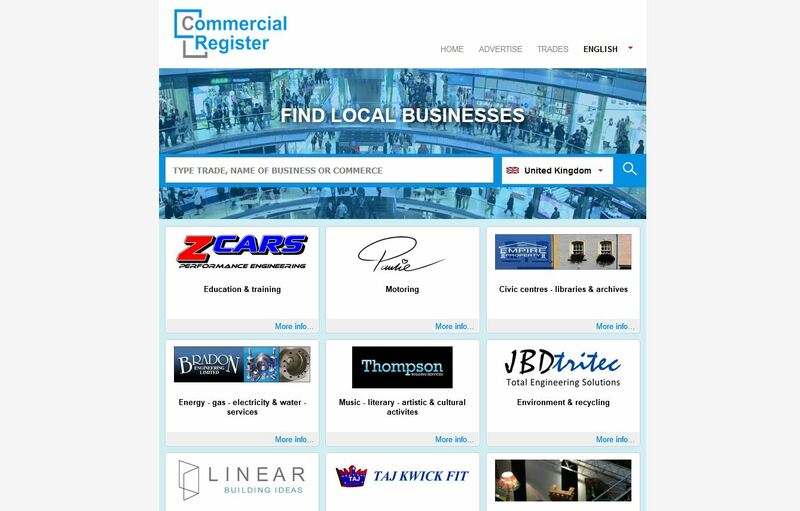 The Commercial Register is bogus. Advertising on it will do absolutely nothing to promote your company. In fact, paying for links is something that Google is doing their utmost to prevent. If Google discover the Commercial Register linking to your website, it will probably do it more harm than good. You can see a map of the area that Direct Publisher S.L.U are based in here. ← Can I remove asbestos myself? I received this letter a week ago. I mistakenly filled in the form and returned it to them, only to receive an invoice for Eur993 over the weekend. I immediately panicked and wrote to them on their online form to say Id made the mistake, please cancel this as cannot afford it, however, this morning I had the sense to look it up on Google and found your page. I dont know who to report this to. I have not heard from the company yet but presume I will. Is there anything I can do to stop them starting their harrassment? I presume they will do so… Regards. I have done exactly this today although I also called them up on the phone – was met with a very aggressive response who said i should put everything in writing to them _ i filed the online for and then like you decided to Google this and a possible Scam. I remember signing this and being conned into thinking I had to do it but had no idea of any costs – never received an email until today a Payment Notice . I would just ignore them. I have. Surely a scam company isn’t going to call attention to themselves by taking any legal action against you? Let them waste the maximum amount of time and expense chasing you whilst you happily ignore them in the knowledge everything they are doing by way of harassing you is costing them more than it is you. We have had the same problem as I signed the original document but now they have sent us a letter demanding payment within 8 days or they will send debt collectors round, has anyone else had this letter? Originally we sent a solicitors letter but have been informed by the law firm that they cannot do anything. Can anyone advise us of what to do next please. No. You are the first person to receive such a letter that has contacted me; and I’ve been contacted by hundreds of people. They can’t send bailiffs round without first obtaining a CCJ and then a Writ of Execution, which they won’t have unless they’ve taken you to court, which I assume they haven’t. Received another today has anyone actually been taken to court or had legal proceedings actually happen against them??? They are trying in Canada now as well, almost looks like it’s from the government they even call it ” Commercial Register Canada” form CR-3 and it’s from the same company in Madrid. they didn’t get me though I asked the all knowing “Google” I figured it was bogus .. Yes Shawn, they are. I’ve written about Commercial Register Canada to warn people. I’ve also put together a video.